The involute gears are widely used in the gearbox for wind turbine. To satisfy the requirements of reduction of noise and increase of the endurance of the gear drive, the new type of involute-helix gears, which have the advantages of involute gears and circular arc gears, had been proposed. 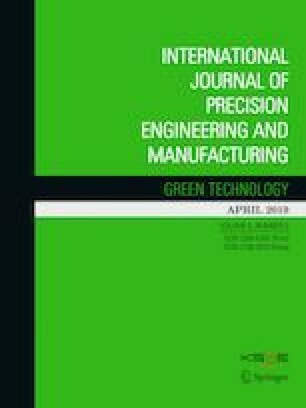 In this paper, the hobbing cutters of involute-helix gears are designed utilizing the normal section of convex and concave tooth profiles, respectively. Mathematical models of hobbing cutters are established and general products are also manufactured. Using the developed hobbing cutters, the proposed gear pair is manufactured based on the numerical control technology. Combining with the measure method of gear measuring center and the characteristic of the investigated gears, the method of error measurement of special tooth profiles is provided. The further development of special detection software for the gears will be carried out. The results will lay the foundations for the large-scale industrial practice and production applications of gear drive. The research is supported by the National Natural Science Foundation of China (Grant No. 51605049, 51575062) and Fundamental Research and Frontier Exploration Program of Chongqing City (Grant No. cstc2018jcyjAX0029). The financial support is grateful acknowledged. The authors would like to thank the Editor and Reviewers for review of this manuscript.